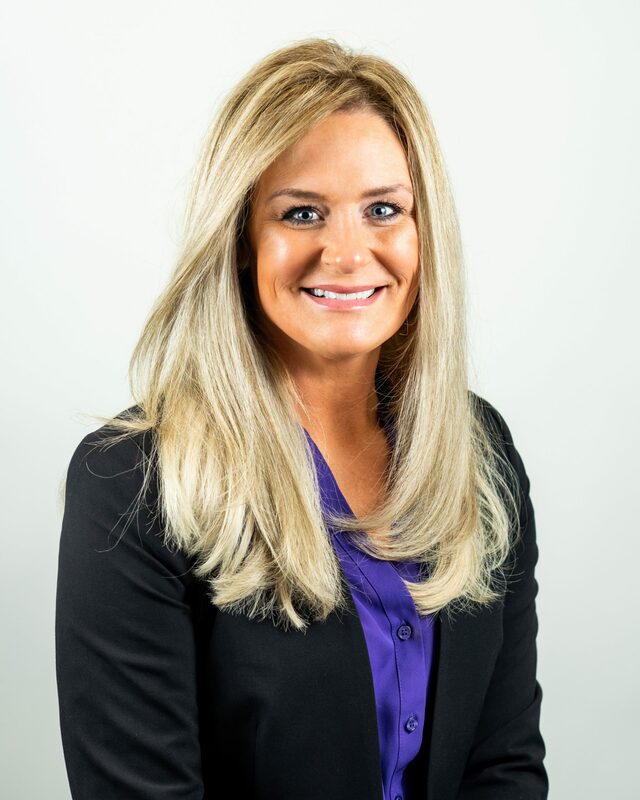 Angie Miller is a Vice President – Business Development at TriLinc Global. She is responsible for activities related to TriLinc-sponsored funds, focusing on TriLinc’s broker dealer and registered investment advisory activities. Prior to joining TriLinc, Angie was Assistant Vice President at Realty Capital Securities where she assisted in raising over $300M in over 12 funds in her territory of MN, ND, SD, and WI including $20M in TriLinc Global Impact Fund. Previously, Angie was a Registered Sales Assistant at Private Client Group. Prior to that Angie was a Sales Assistant at BC Ziegler and The Acacia Group. Angie holds her Series 7 and 63 licenses.